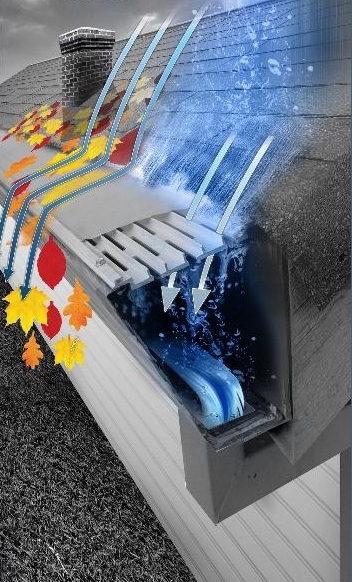 Throughout the country, falling leaves and heavy rain can cause heavy build-up and clogs in your system. This can create a stressful situation if left unattended and unsupervised. However, thinking about your gutters is not something you want to have to worry about on a frequent basis. That’s where we come in. The Gutterglove system has been tried and tested repeatedly. Our system is #1 in Consumer Reports with unparalleled technology. Our unique cover system will ease your mind and allow you to focus on the things that really matter to you. No more having to routinely clean out your gutters on the weekend! Our professionals have over 40 years of experience so you can feel safe knowing you’re in capable hands. We also offer flexible appointments to fit your schedule. We can even meet you on the weekends or in the evenings. Gutter protection installation and maintenance from the professionals at Gutterglove is only phone call away. Contact us today to schedule your free in-home estimate. For more information on GutterGlove products, visit Western Gutter Glove.